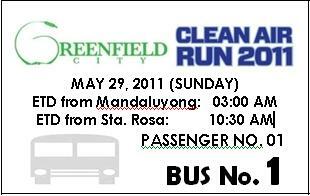 And now with the Greenfield Clean Air Run, I get to do that again. 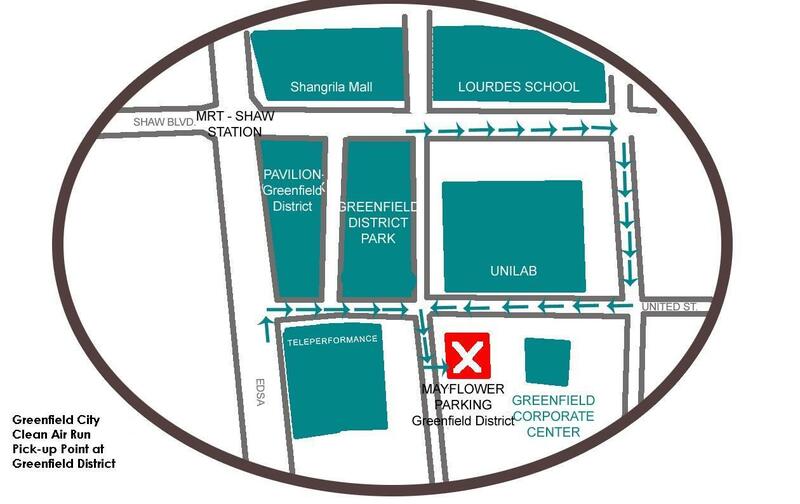 The Greenfield run is back! 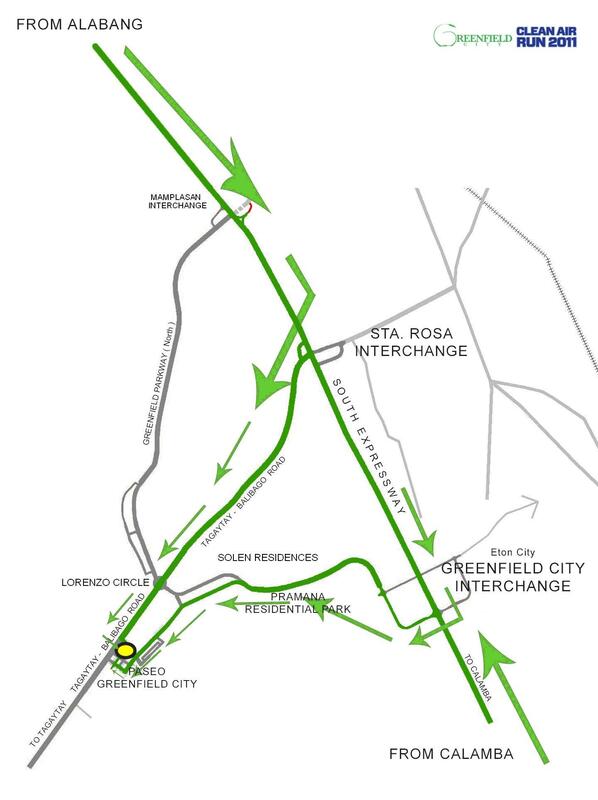 And this time, they’re pushing their advocacy for cleaner air to another level. Online Registration is ongoing until May 15 only. 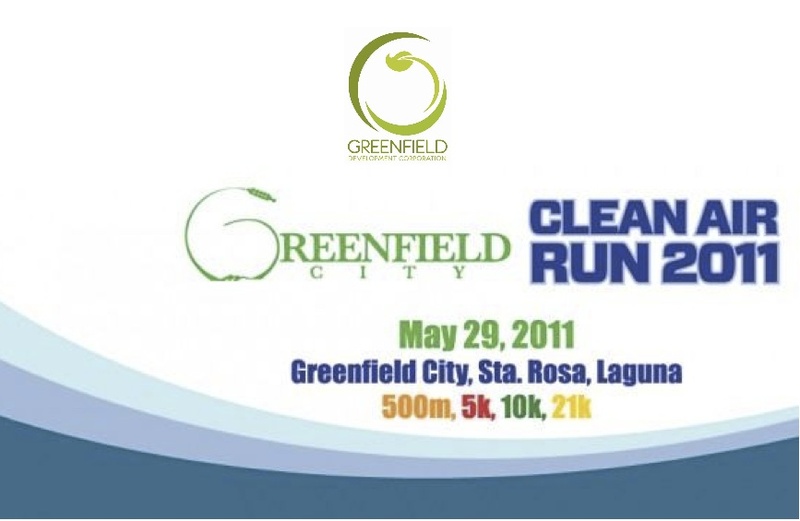  Registration may end earlier than announced deadline therefore, race kits may run out before May 22, 2011.  A valid ID must be presented upon registration. For group registration, a photocopy of any valid ID must be presented by the representative.  Singlet size availability will be on a first come first served basis.  A disposable timing device will be used by all participants during the race. 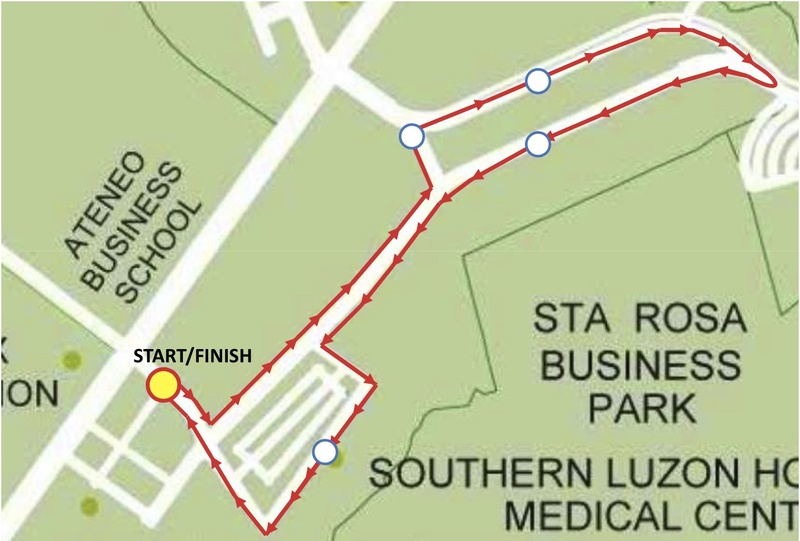  Finisher’s kits will be given upon finishing the race.  For questions and inquiries please contact (call only) any of the following Runrio hotline numbers from Monday to Friday (9:00am – 6:00pm). 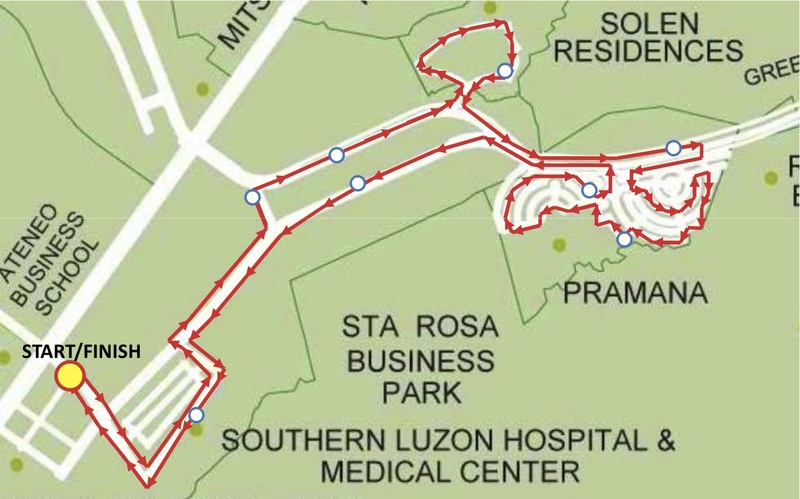 After the race, I look forward to doing a bit of cool down and cross-training by hitting the outlet shops in Paseo de Sta Rosa 😉 And I know you will too!